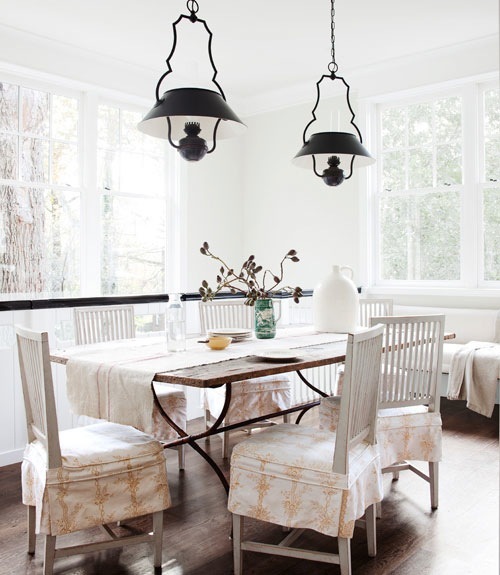 Love the hanging lanterns, and the penny tiles...and the white sofa! That is some serious eye candy, fer sure!!! 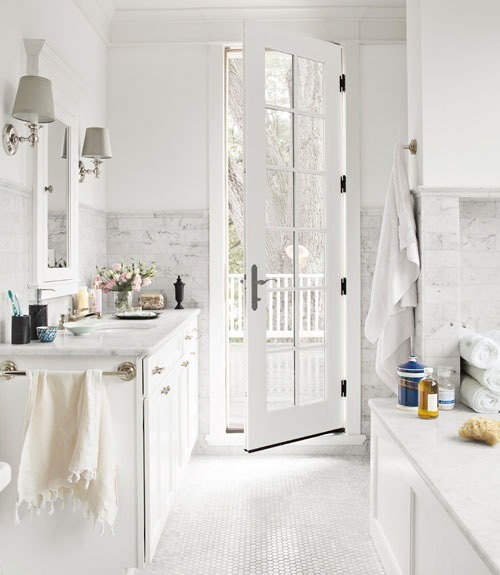 I am dying to have a white kitchen and bathroom like these- it's an ultimate home dream! Mine both have brown cabinets- ugh. thanks for the inspiration!! You find the best white inspirations! I love every one of these. 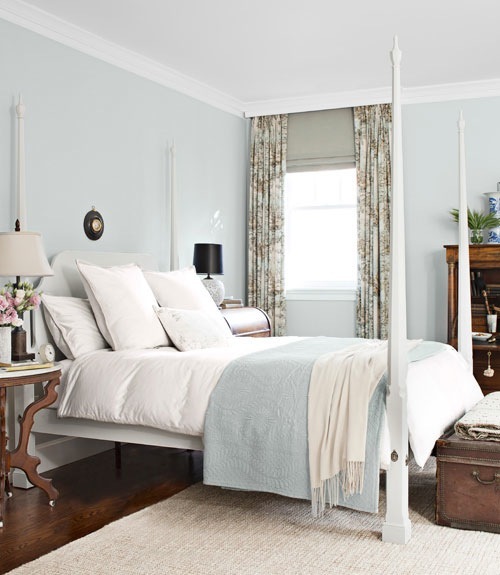 I can not wait until our remodel is complete & I am living in a room like these.